One of the toughest challenges facing database engineers today is ensuring their data is always accessible so they can meet the high-availability requirements for their applications. While this problem may seem trivial in the world of applications where one can have many instances behind geographically distributed load balancers, in the database world where there is only one version of the data globally, the problem faces many obstacles. PostgreSQL replication has advanced considerably in recent major releases, including continuous improvements to streaming replication and the addition of logical replication in PostgreSQL 10. While these capabilities represent important enhancements to PostgreSQL, enabling users to address a wide variety of clustered architectures, they do not (easily) address the use cases where the application requires access to an updatable database in two or more geographic regions - often referred to as an "active-active" cluster. Provide near zero downtime as the new instance is already in a read/write state; there is no need to reconfigure it. Improve latency for users in geographically distributed clusters. By providing an instance physically closer to the user latency is reduced. While there are a number of proprietary solutions that attempt to address active-active PostgreSQL requirements, this post and a series to follow provides users with potential reference architectures and configurations that enable active-active PostgreSQL configurations using entirely open source software. This post is of course only one approach to deploying an active-active PostgreSQL cluster. There are other ways to deploy an active-active setup with PostgreSQL. I will cover some ways to do this in the future - stay tuned! This latest release provides further feature enhancements designed to support users intending to deploy large-scale PostgreSQL clusters on Kubernetes, with enterprise high-availability and disaster recovery requirements. When combined with the Crunchy PostgreSQL Container Suite, the PostgreSQL Operator provides an open source, Kubernetes-native PostgreSQL-as-a-Service capability. Read on to see what is new in PostgreSQL Operator 3.5. An important part of running a production PostgreSQL database system (and for that matter, any database software) is to ensure you are prepared for disaster. There are many ways to go about preparing your system for disaster, but one of the simplest and most effective ways to do this is by taking periodic backups of your database clusters. However, if you’re managing tens, if not hundreds and thousands of PostgreSQL databases, this very quickly becomes an onerous task and you will need some automation to help you scale your disaster recovery safely and efficiently. 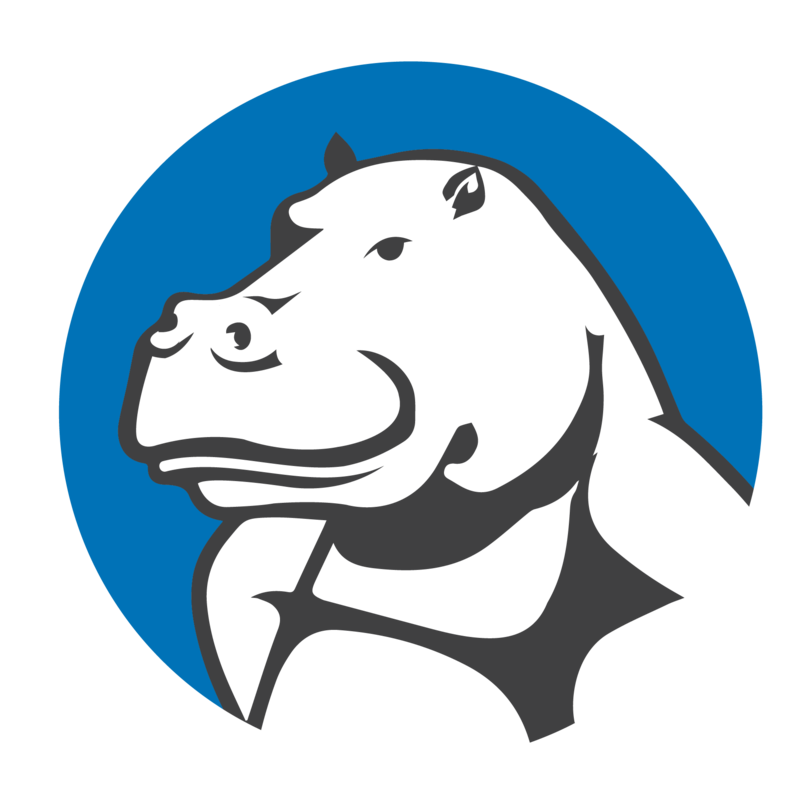 The Crunchy PostgreSQL Operator, an application for managing PostgreSQL databases in a Kubernetes-based environment in is designed for managing thousands of PostgreSQL database from a single interface to help with challenges like the above. One of the key features of the PostgreSQL Operator is to utilize Kubernetes Labels to apply commands across many PostgreSQL databases. Later in this article, we will see how we can take advantage of labels in order to set backup policies across many clusters. Interested in running PostgreSQL natively on Kubernetes? Let's look at a few quick steps to get up and running with the open source Crunchy PostgreSQL Operator for Kubernetes on your choice of Kubernetes deployment. 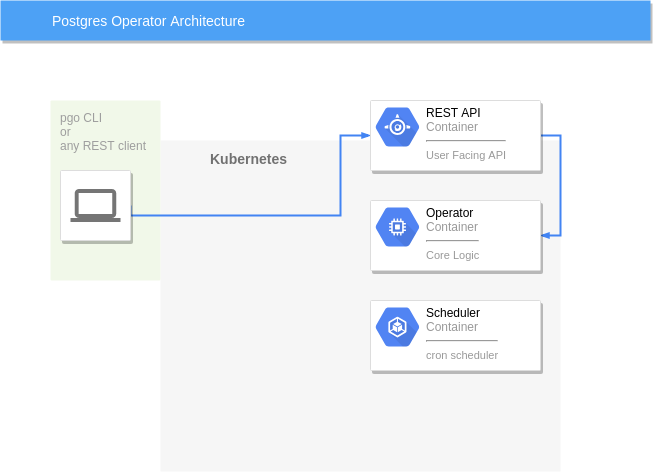 The script will deploy the operator to a GKE Kubernetes cluster or an OpenShift Container Platform cluster. The script assumes you have a StorageClass defined for persistence. For most major upgrades using a utility such as pg_upgrade or a replication tool such as pglogical will be the best solution. However if these options are not available, pg_dumpall can be used to perform a major upgrade. What follows is a guide on how you can safely upgrade your database to a newer version of PostgreSQL with pg_dumpall. What are the three closest coffee shops to my current location? Which is the nearest airport to the office? What are the two closest subway stops to the restaurant? Another way of asking these questions is to say “who are my nearest neighbors to me?” This maps to a classic algorithmic problem: efficiently finding the K-nearest neighbors (or K-NN), where K is a constant. For example, the first question would be a 3-NN problem as we are trying to find the 3 closest coffee shops. How can we use PostgreSQL to help us quickly find our closest neighbors? Let’s explore. The PostgreSQL 11 release is nearly here (maybe in the next couple of weeks?! ), and while a lot of the focus will be on the improvements to the overall performance of the system (and rightly so! ), it's important to notice some features that when used appropriately, will provide noticeable performance improvements to your applications. One example of such feature is the introduction of "covering indexes" for B-tree indexes. A covering index allows a user to perform an index-only scan if the select list in the query matches the columns that are included in the index. You can specify the additional columns for the index using the "INCLUDE" keyword, e.g. Theoretically, this can reduce the amount of I/O your query needs to use in order to retrieve information (traditionally, I/O is the biggest bottleneck on database systems). Additionally, the data types included in a covering index do not need to be B-tree indexable; you can add any data type to the INCLUDE part of a CREATE INDEX statement. However, you still need to be careful how you deploy covering indexes: each column you add to the index still takes up space on disk, and there is still a cost for maintaining the index, for examples, on row updates. Understanding these trade offs, you can still apply covering indexes in very helpful ways that can significantly help your applications.  Crunchy Data recently announced the publication of the CIS PostgreSQL Benchmark by the Center for Internet Security, a nonprofit organization that provides publications around standards and best practices for securing technologies systems. This CIS PostgreSQL Benchmark builds on earlier work that Crunchy started when it helped to publish the PostgreSQL Security Technical Implementation Guide (PostgreSQL STIG) and provides guidance and steps to help secure your PostgreSQL databases. A CIS Benchmark is a set of guidelines and best practices for securely configuring a target system. Authoring a CIS Benchmark is a collaborative process as CIS involves considerable peer reviews and discussion before a major version is published, to ensure there is a general consensus on the best practices for deploying a secure system. and more. In order to keep all of its PostgreSQL databases up and running, the PostgreSQL Operator uses Kubernetes Deployments, which provides an API to manage replicated applications. In order to understand why this is, first we need to understand about running stateful applications with Kubernetes. Having replicas in a database environment can fulfill many goals: create a high-availability environment, load balance read-only queries across several nodes, have a read-only database to run analytical queries on, and more. 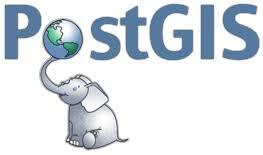 PostgreSQL introduced streaming replication in PostgreSQL 9.0 almost 8 years ago to help facilitate satisfying the above requirements, and through the years, the community has added many features to continue to enhance the replication user experience. There are many different ways to configure streaming replication in PostgreSQL, but fundamentally you need to consider if you want to have asynchronous or synchronous replication. 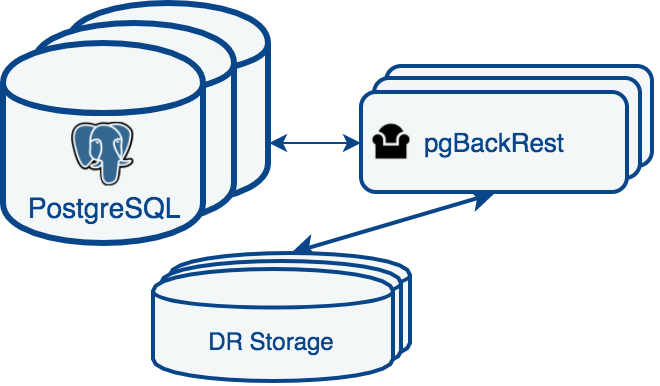 With asynchronous replication, the default in PostgreSQL, a transaction is considered complete when it is committed on the primary database; the replica databases will replay and consume the transaction on their own time. With synchronous replication, the transaction will not be considered complete until it has been committed on all of the replicas (though PostgreSQL 10 introduced “quorum commit” which allows you to configure how many replicas need to commit the transaction before it’s considered complete). Choosing which form of replication you need for your environment is out-of-scope for this article. 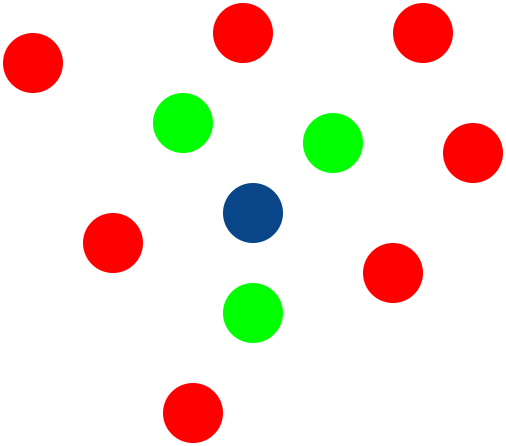 Rather, we will look at what happens when a replica becomes out-of-sync with a primary, what to do, and how you can avoid this situation. Credits to Doug Hunley for originally compiling this guide.